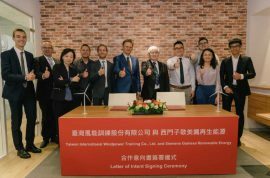 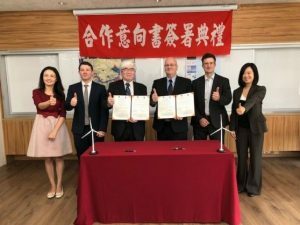 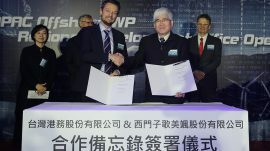 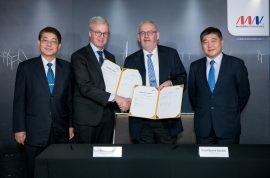 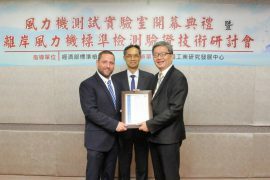 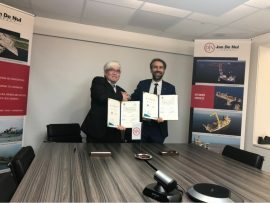 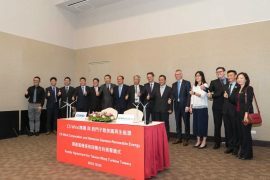 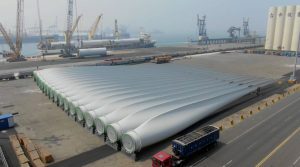 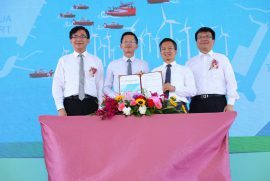 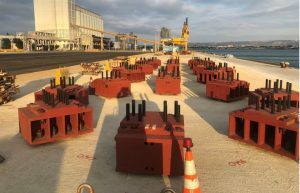 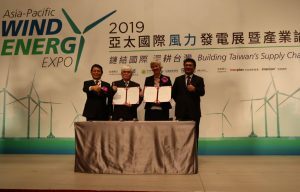 On 21 July, Taipower and Taiwan International Ports Corporation (TIPC) officially signed an agreement on the development of three sites at the Port of Taichung for offshore wind farm construction. 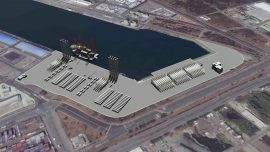 Works already started on 11 June and are now well under way. 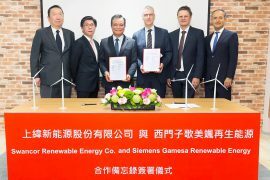 As announced on 5 December, Siemens Gamesa today issued more details on its new Asia Pacific office, which has been opened in Taipei, and also revealed another plan. 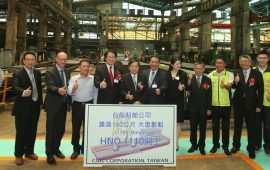 Namely, the company is looking into setting up a manufacturing and pre-assembly site at Taiwan’s Taichung port. 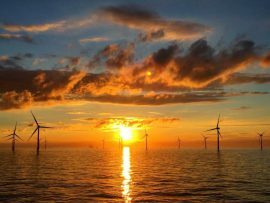 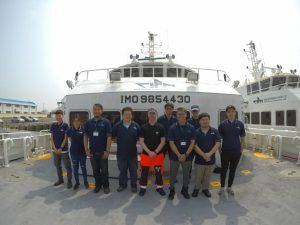 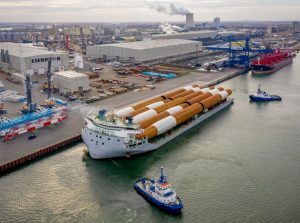 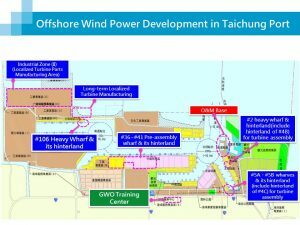 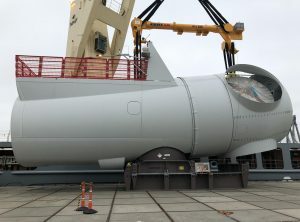 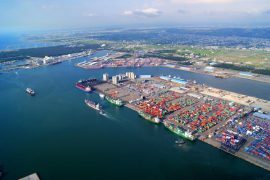 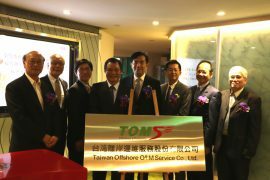 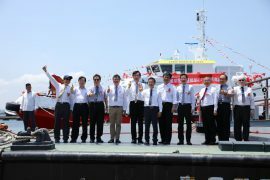 The Port of Taichung has been identified as the optimal port to support offshore wind farm construction works in Taiwan, according to a review carried out by the Executive Yuan and the country’s Ministry of Economic Affairs (MOEA) in coordination with relevant industry representatives. 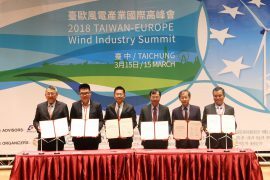 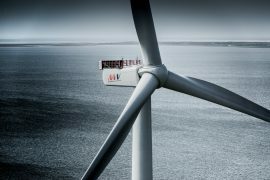 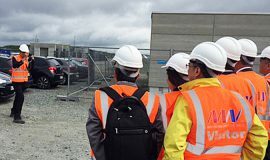 The Taiwanese Metal Industries Research & Development Center (MIRDC) has completed the 3-year training project with TÜV SÜD and is now accredited to carry out measurements related to their wind turbines.